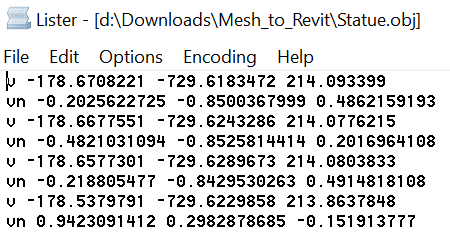 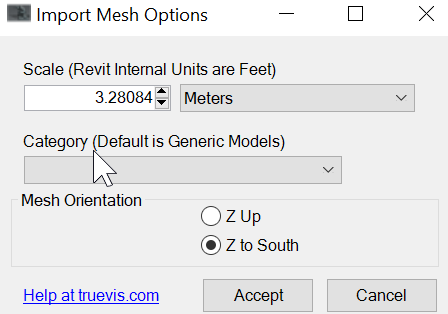 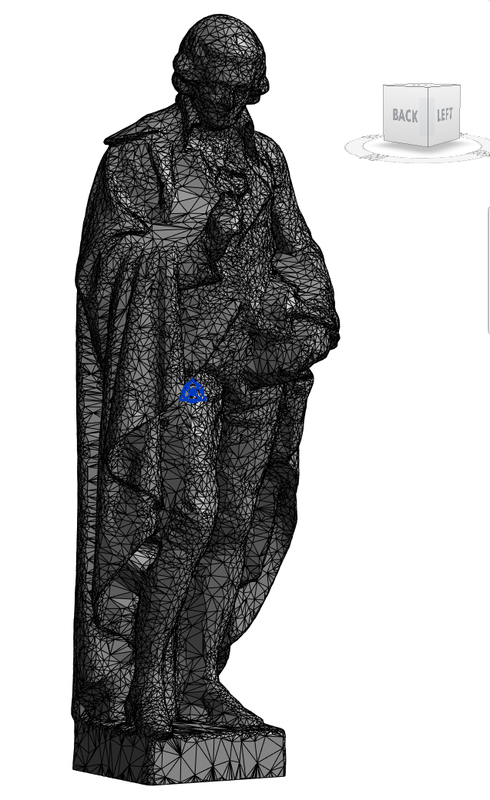 A customer had trouble importing some meshes to Revit with my Mesh Import app. 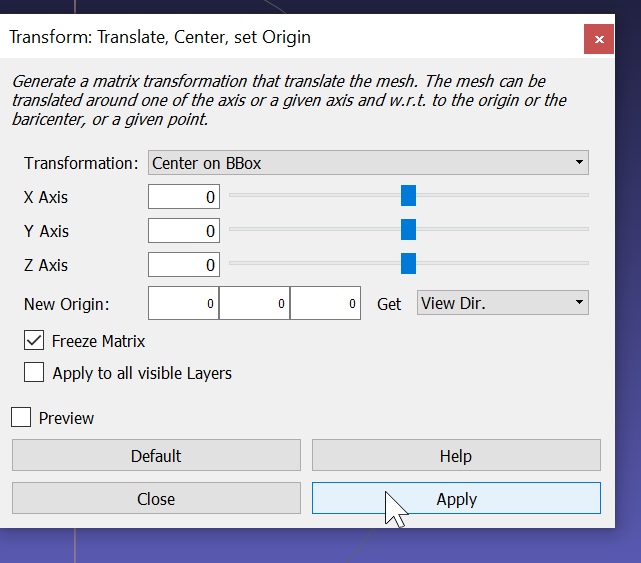 The problem was that the origins of those meshes were far from their centers. 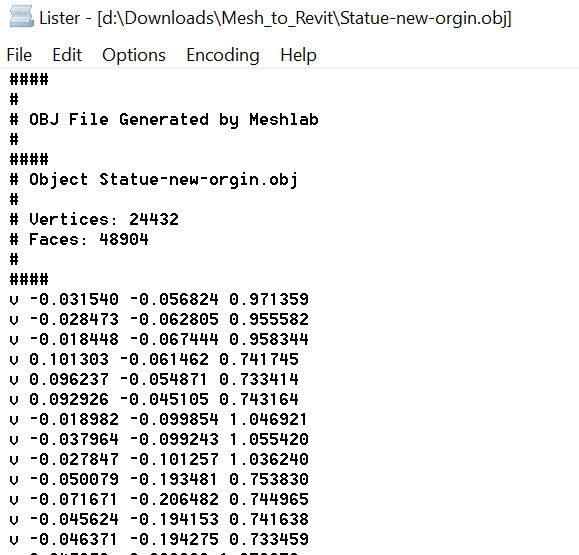 I fixed them with Meshlab. 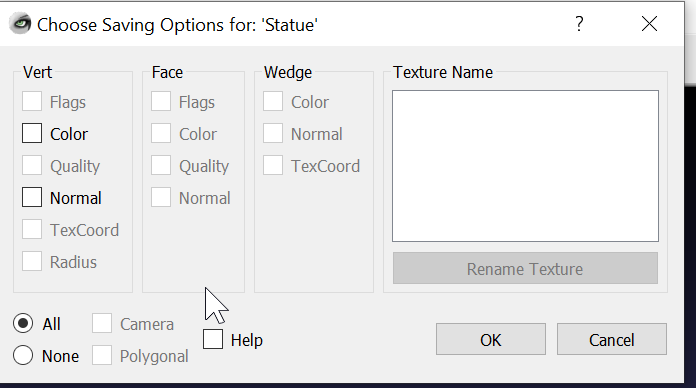 I got the method to fix them from this forum post. 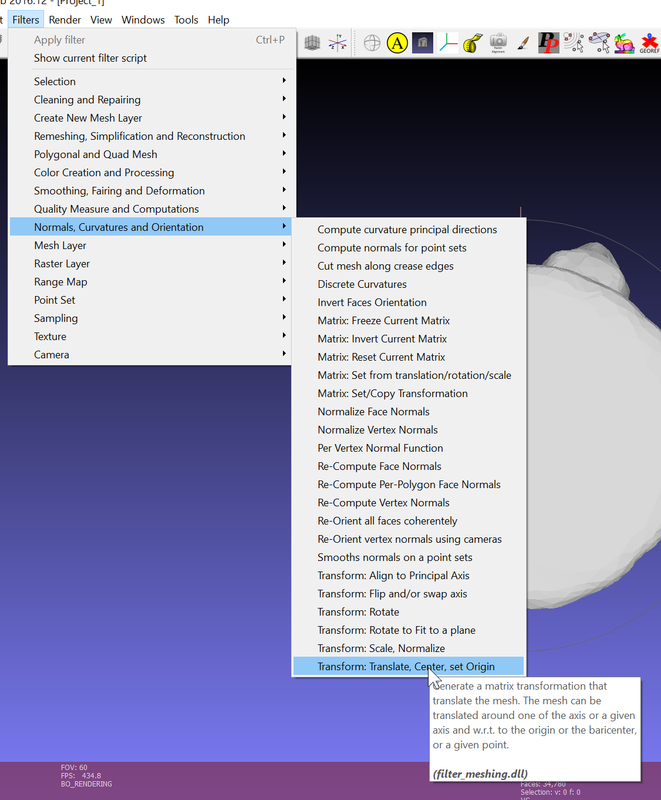 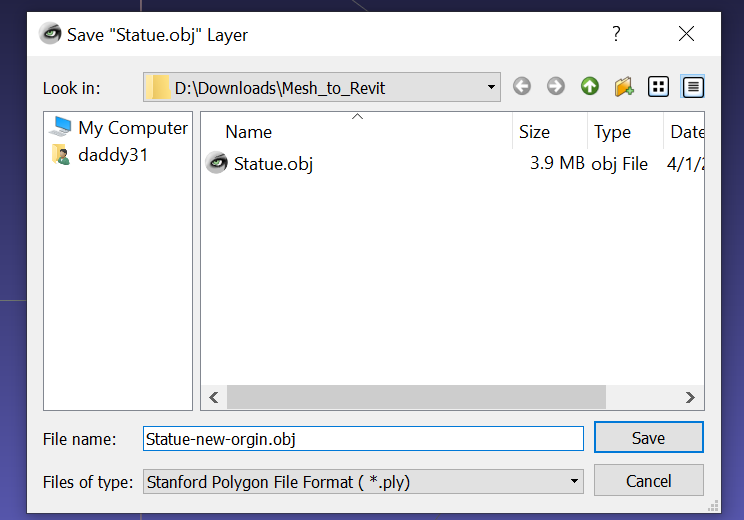 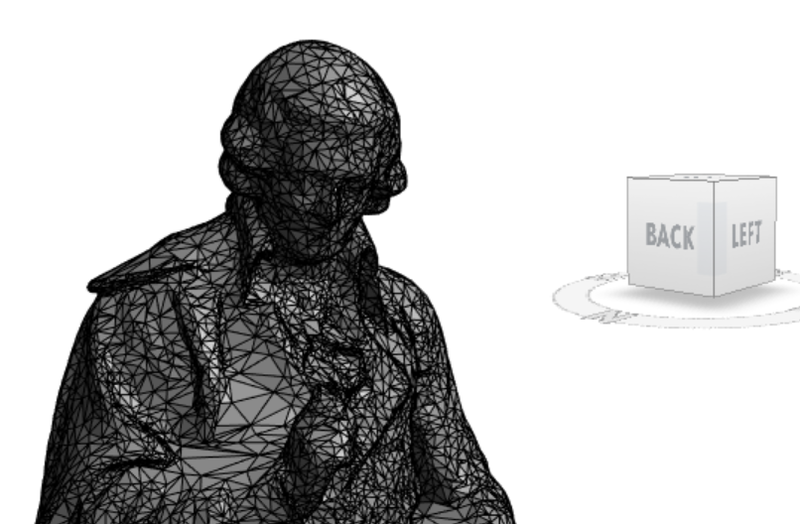 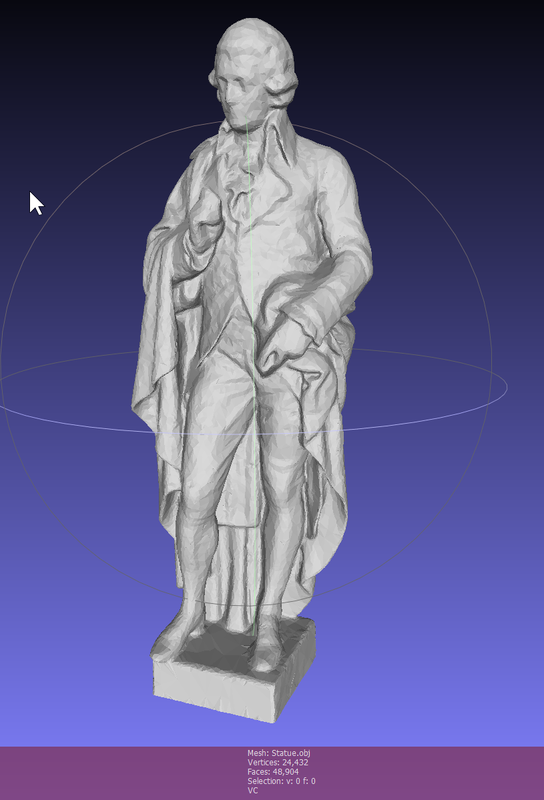 Open the file (File > Import mesh…).